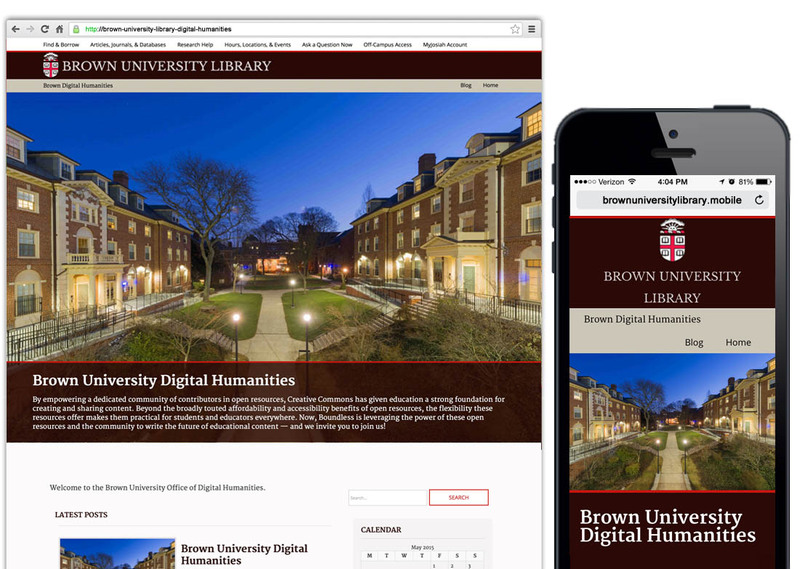 The Brown University Library needed a website that would allow for easy publishing of media and unique displays of featured content. 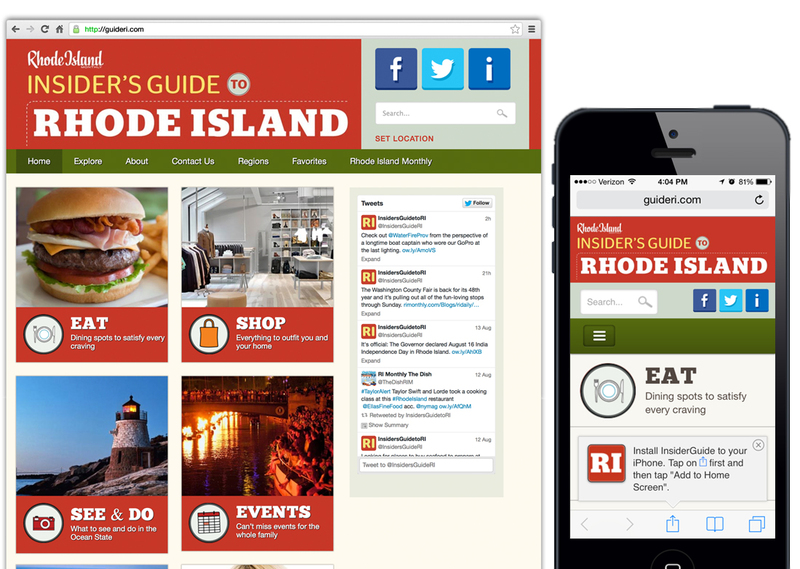 The biggest website for the smallest state (and the smallest devices). 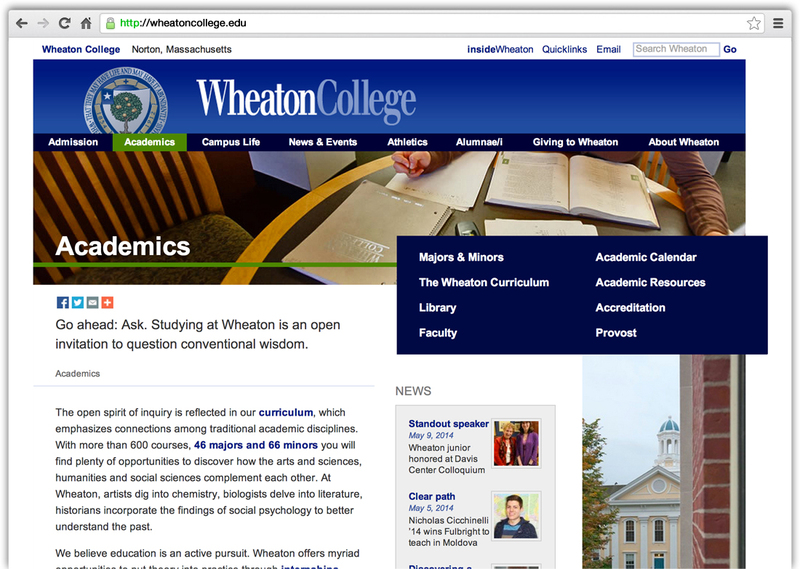 For better marks and bigger additions to their website, Wheaton College trusts Slocum Studio for WordPress website support. 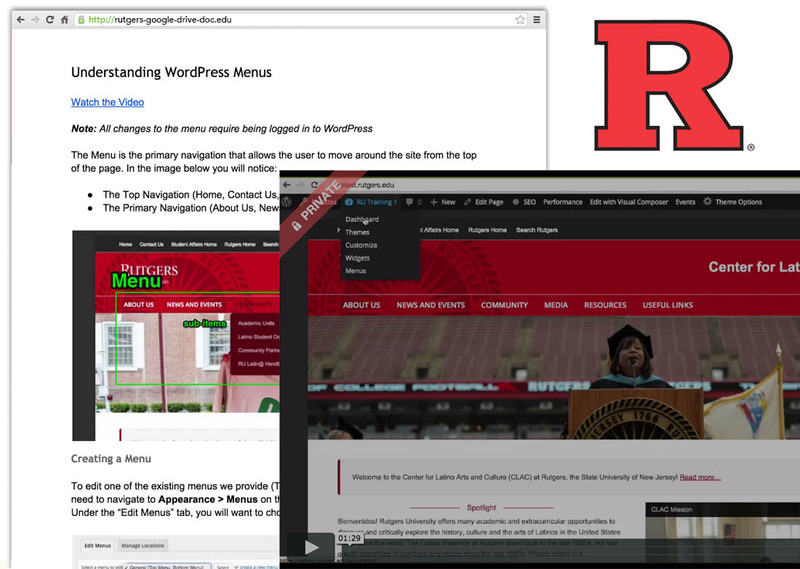 Rutgers University needed professional WordPress training. 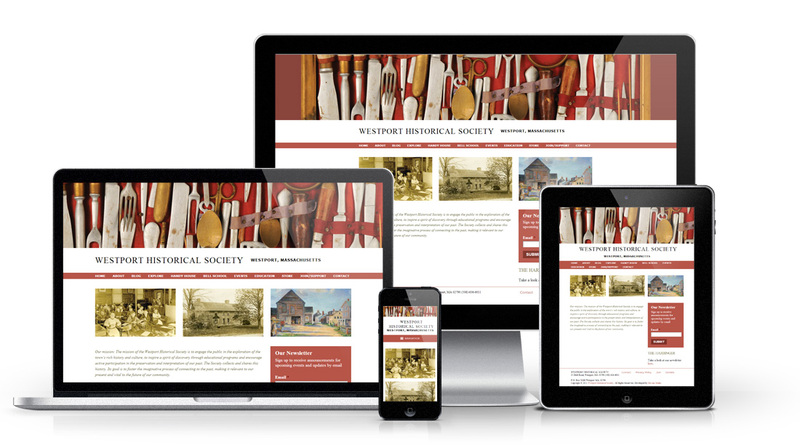 Slocum Studio delivered a live training session, ongoing support, and WordPress documentation. The Westport Historical Society did not want history to repeat itself! 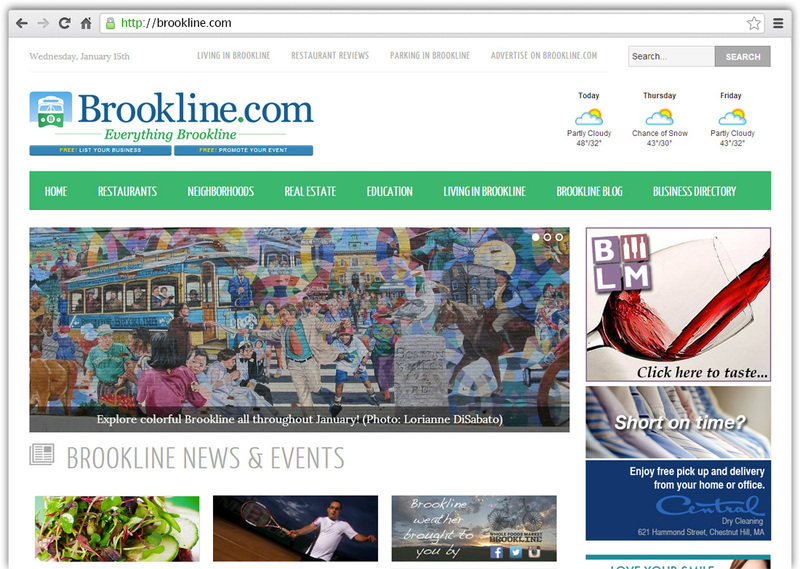 Our client wanted a bold Boston website with advertising potential. We gave them a solution that covered every avenue. 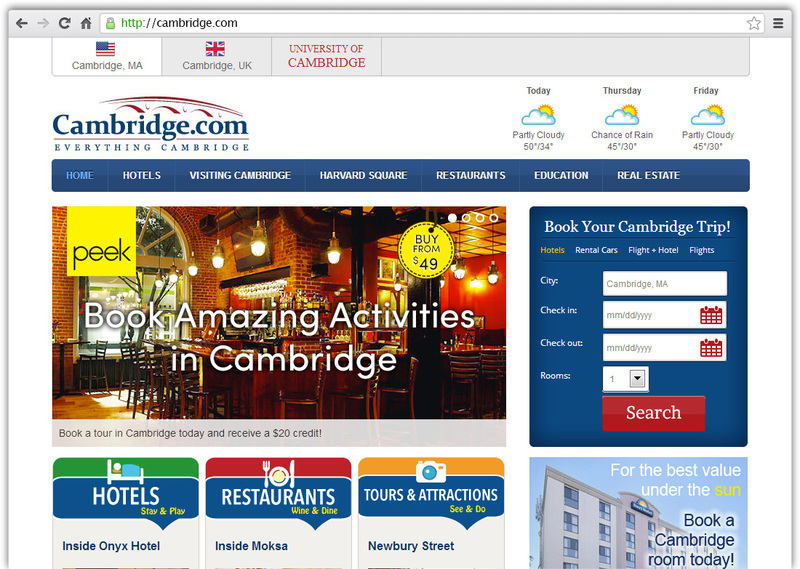 A website that works on both sides of the Atlantic. Copyright © 2019 Slocum Studio. All Rights Reserved. 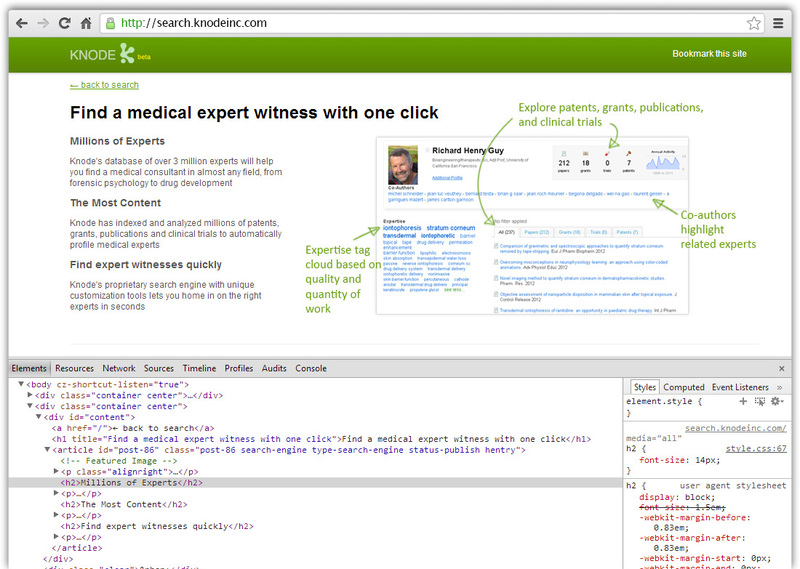 The Web Designer travels to me. Additional information about the project?